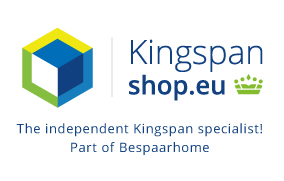 Kingspan insulated panels are as regards Kingspanshop the best solution for the isolation of a zero-energy house or energy-efficient adaptation to your home. The A brand for example, the after-insulating your loft or insulate your renovations. Kingspan Insulation is the best solution for your complete passive house! This by its very good insulating properties and low lambda values at low thicknesses. This saves you energy and space. The range consists of the Kooltherm cavity wall insulation boards K8 / K8 plus to the TW50 PIR rigid foam insulation. Because of this good insulating properties you achieve high RC values are reflected without very thick walls occur. 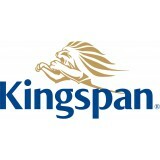 With Kingspan you are assured of the highest efficiency! • Kooltherm k17 insulation board, insulation and plaster in one. • iSoEasy Kingspan insulation package for after-isolation. • Kooltherm K12 insulation for after-isolation. 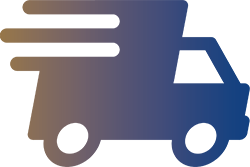 We can help you with making the best insulation solution for your project! In this category you will find selected products from Kingspan Unidek for your roof insulation. This for your sustainable renovation of your existing roof. Or complete roof panels for your project. For example, we supply with an RC-value the passive roofing elements Pasief 9 to the King Unidek roofing elements Aero. 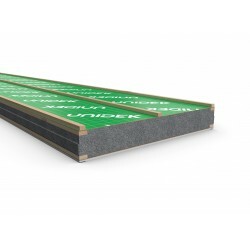 The Unidek roofing type Aero and Aero Reed Unidek available to an RC value 7. If you are looking for roofing elements with integrated solar panels you are at the right place at Kingspanshop. For each project, we have an appropriate answer in terms of voltages / advice. Kingspanshop provides comprehensive range of roof elements.